Belize is once again making international news! 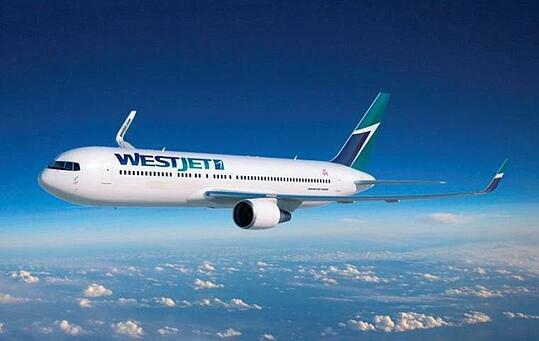 WestJet, a major commercial Canadian airline, has announced their arrival in Belize. Beginning October 29, two flights per week will be available non-stop from the Toronto Pearson International to Philip S.W. Goldson International airport (BZE), located just outside Belize City. 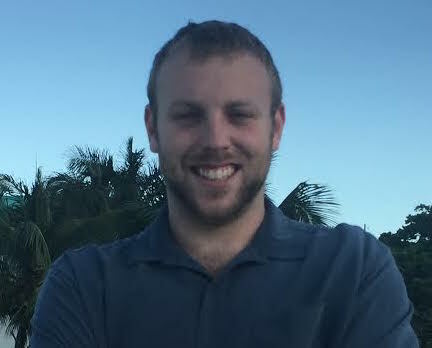 If you are a Canadian who has travelled to Belize before, then you know it can be a little tricky coordinating flights and managing to arrive within a day’s time. No longer! The air carrier is the first ever to offer a non-stop connection from Canada to Belize. 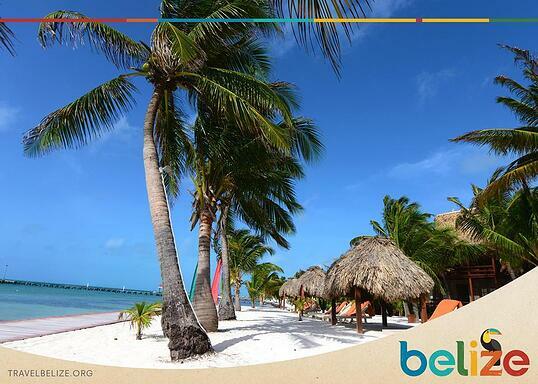 Morning departures from Toronto will have you in Belize in time for lunch on the beach. Southwest, a major US airline just recently announced a new nonstop flight to Belize City from Denver, Colorado to begin next year. Denver Airport is a major hub for international travel, with service to 20 destinations in eight countries. And with one of the highest populations of baby boomers in Colorado, it’s no surprise Belize is a destination that is in demand there. Both these announcements come after a successful season for Belize’s tourism industry in the 2015-2016 year. Tourism remains the largest, and fastest growing industry in Belize. The first half of 2016 alone saw double digit percentage increases in the number of overnight arrivals for each of the first six months. Just a few months ago, in late 2015, Copa Airlines, a commercial carrier based out of Panama City, Panama, made its inaugural flight to Belize. Copa is a major airline in the Central American region, and their connection to Belize demonstrates Belize’s growth into a staple of the regional tourism sector. Southwest Airlines, a major US carrier for international destinations, also began flying to Belize late last year, creating a noticeable surge in arrivals. The first WestJet flight from Toronto will take off on October 29th at 9:15 am, and land in Belize City at noon. The flights will run at the same time every Wednesday and Saturday going forward. Toronto to Belize just got way easier, and way more convenient too! One of the biggest challenges that has long held major airlines from establishing more flights to Belize has been the limited amount of hotel rooms available for overnight visitors. The airline companies know precisely how many rooms are available in popular destinations like Ambergris Caye, and with no place to stay, they cannot justify adding flights. While the demand for hotel rooms is still strong, gradually, their availability is increasing. Development is still a step behind the demand, creating a real estate market that is ripe for investors, or even someone looking for a second home or vacation condo. Clearly, Belize is attracting lots of attention from around the world. When you visit, you’ll understand why. For more information on how you can visit Belize, where to stay, and the amazing opportunities that await you here, click here.